New England’s Premier Non-direction Airline. The most EXCITING and ECONOMICAL way to get a drone license is to learn how to fly hot air balloons. After Fiesta, this very pretty 77X will be looking for a new home. The price for this envelope-only is $27,272. The price will lower an additional $100 for every hour flown prior to delivery. Please call 203-910-4955 or email info@aerblarney.com for more information! 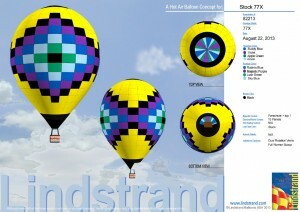 © 2010 by Aer Blarney Balloons, LLC. | No portion of this web site may be reproduced or redistributed without the permission of Aer Blarney Balloons, LLC | Website Designed by Bestshops.